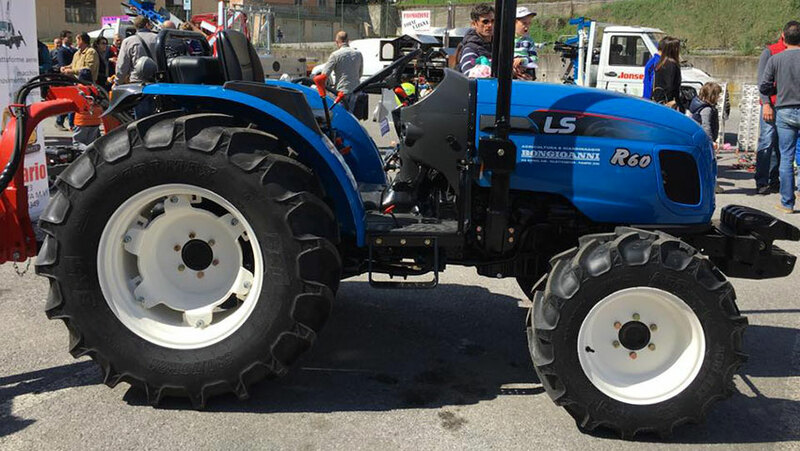 The Valtra production did not include low and medium power tractors, the Italian market requires instead. With the aim therefore to complete the range of tractors offer to our dealers, started in 2005 the import of tractors LS, LG Group, from South Korea. In parallel to the offer of tractors, in recent years our company has decided to expand its product portfolio by including equipment such as spreaders, manure spreaders, drum mowers and rakes the best European production. 2012 sees further expansion of business thanks to the entry in the company of my nephew, who represents the third generation, and its agreements with the Yanmar Europe BV whose Oberto Srl become partners for sales and service YANMAR agricultural machinery in Italy. YANMAR is a well-known brand on the Italian market; Agricultural range includes compact tractors starting from 16cv, tillers, snow blowers and Wheelbarrow. 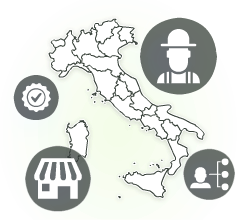 Many customers in Italy working for years with machines Yanmar and every day rely on their quality and reliability.